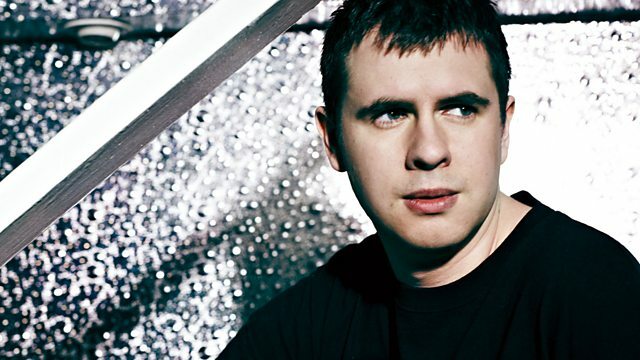 BBC Radio 1 - Kutski, Kutski and Wildstylez go Double Dutch! Kutski and Wildstylez go Double Dutch! Radio 1 Goes Double Dutch with DJ Wildstylez joining Kutski in the studio and dropping an exclusive mix. Plus DJ Viper drops a Halloween Horror Mix and Kutski has an Endymion exclusive first drop. Think big, think Double Dutch!! The Viper's Bootleg Mix 2009.